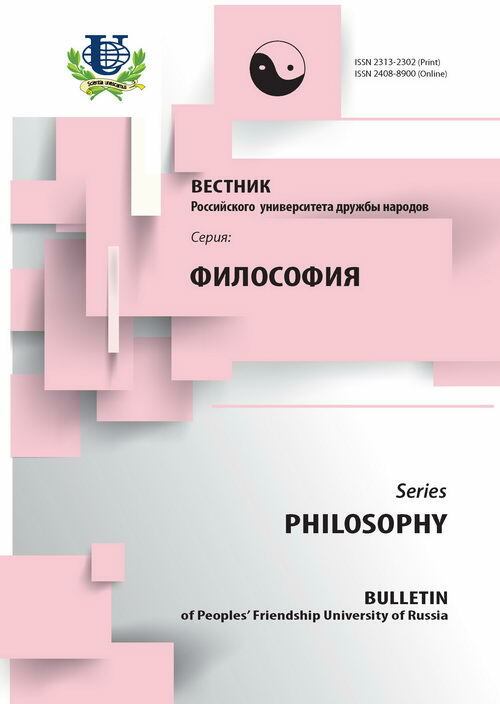 In article from a position of philosophy and semiotics such sign types of ideas, as imaginations, opinions, values and knowledge are analyzed. The background of features of ideas of these types includes their definition, ways of fixing in statements, the basic and maximum forms of display supporting the global and local organizations. Typology of statements derivative from the allocated types of signs. It is offered to divide statements on descriptive and estimate. 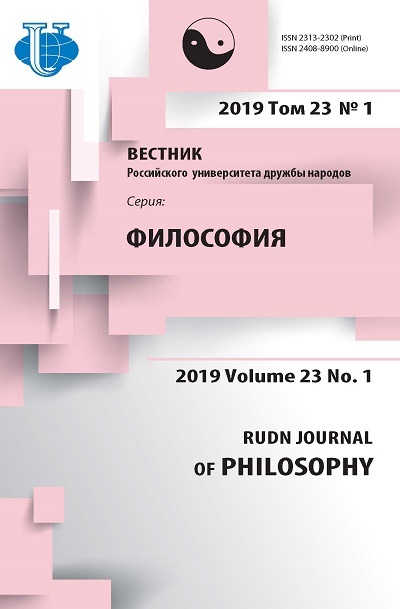 The role of judgements of the named types in natural sciences, public and humanitarian disciplines, philosophies and religions is investigated. Appropriating criteria of definition of types of judgements are developed for this purpose. imaginations, opinions, values, knowledge, the statement, semiotics.